March 16 is “National Close The Gap Day”. Last year, more than 150,000 people took part in 1596 separate National Close the Gap Day events across the country. The aim? To bring people together, to share information — and most importantly — to take meaningful action in support of achieving Indigenous health equality by 2030. The inadequacy in infrastructure and service delivery to Indigenous people is now extreme; but the strong and sustained public support for action has put Indigenous health equality on the agenda of State and Federal Governments. With help, we can keep it there. The movement to Close the Gap now needs to maintain, and grow, to ensure sustained and meaningful long-term change; and most importantly, an end to the Indigenous health crisis. 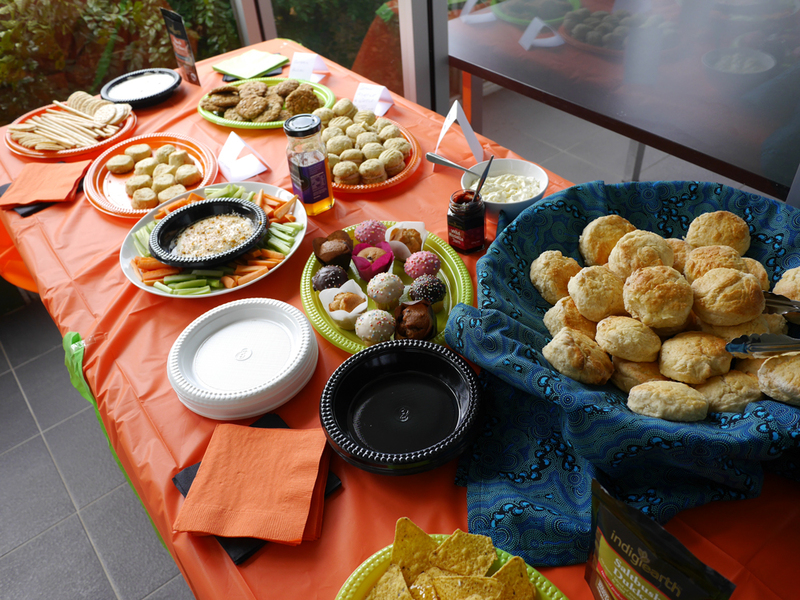 FWT+DP hosted a morning tea today as our way of supporting Indigenous health equality. 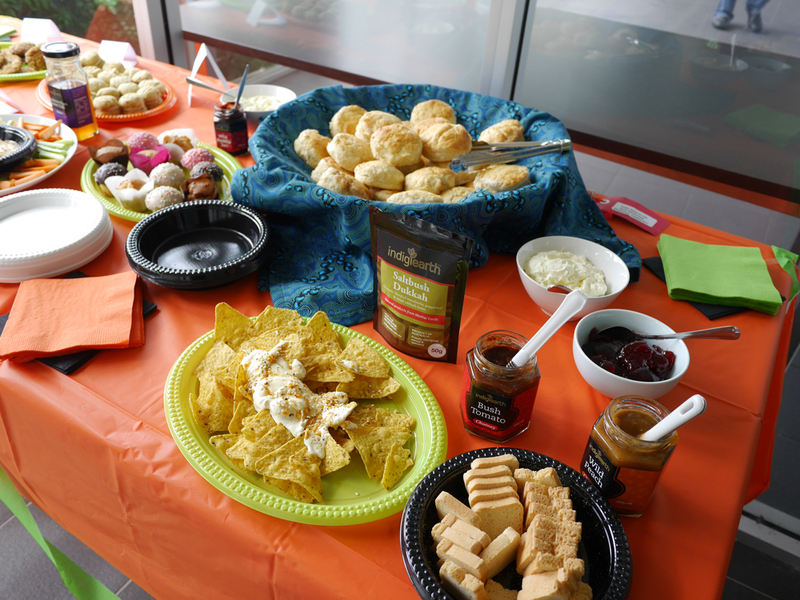 Staff and guests enjoyed a range of food from Indigearth, who are award winning innovators of modern Australian native products. We enjoyed Lemon Myrtle tea, Outback Anzac Cookies, Lemon Myrtle and Wattleseed Cream Bikkies, Wild Rosella Jam, Rainforest Plum Sweet Chili Sauce and Saltbush Dukkah. We signed the “Close The Gap Pledge” and donations were accepted and will be forwarded to the Oxfam Close The Gap Appeal. All donors received a Lucky Door Prize ticket for a chance to win an Indigearth Hamper. 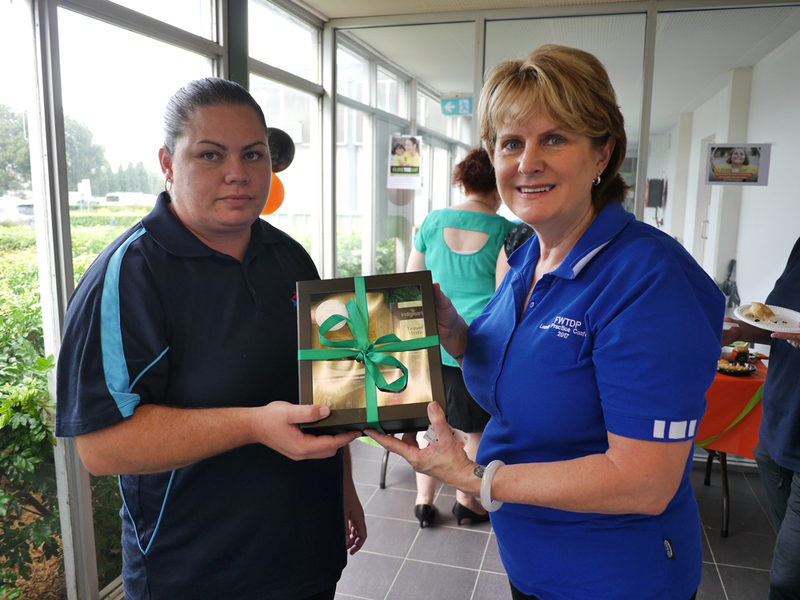 Congratulations to Rebecca from Easy-Go Connect who was the lucky winner. More importantly, we had some great dialogue around Indigenous health inequality, using the paper ‘chatterbox quiz’ to prompt our thoughts. 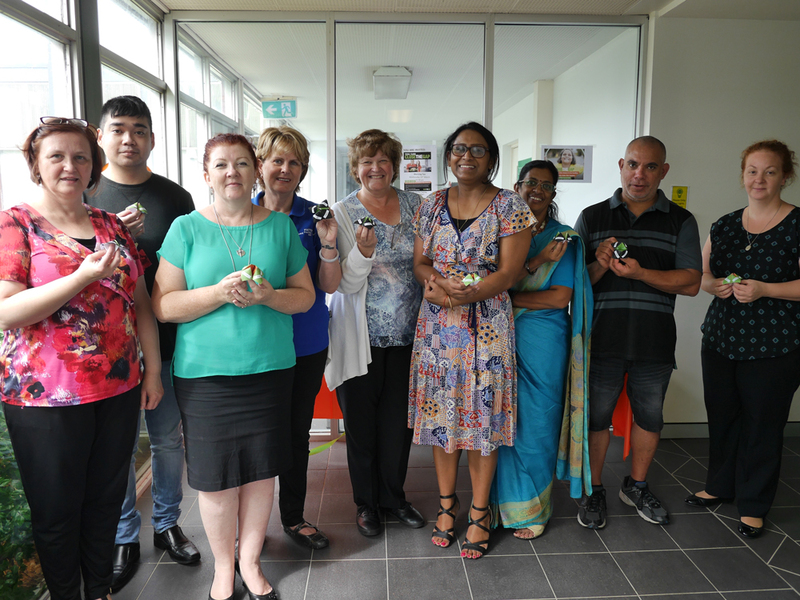 Our “Close The Gap” morning tea is one of the many activities we facilitate to support our Reconciliation Action Plan. 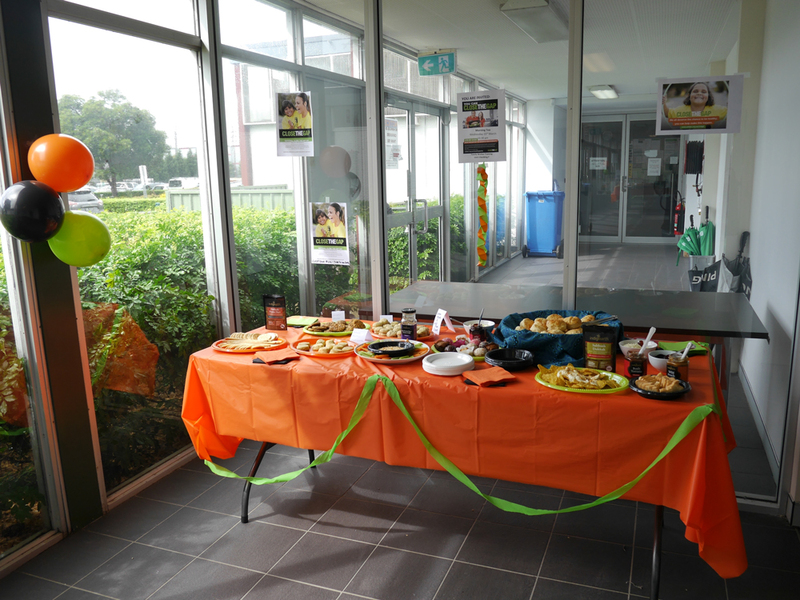 For more information on other “Close The Gap” events visit OXFAM Australia.